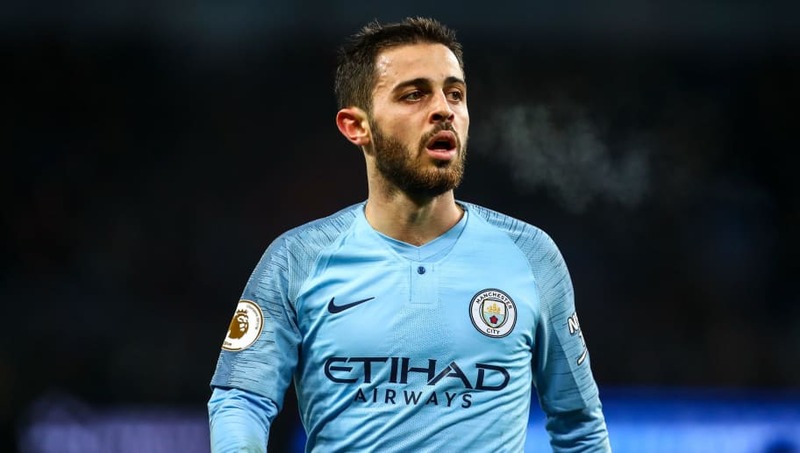 ​Bernardo Silva has insisted that Manchester City will not be relying on Manchester United to do them a favour in the Premier League title race. Despite the potentially title-defining implications of the fixture between ​Liverpool and ​United on February 24, ​Silva has claimed that ​City will remain fully focused on their own form. "Of course it is better if they lose some points. but I think all of us, not only the manager, but all of the players, have been saying to focus on our job," he told UK media, as per ​FourFourTwo. ​Sergio Aguero has been in fine fettle recently and hit the headlines during Sunday's win over Chelsea by equalling Alan Shearer's Premier League record of 11 hat tricks, as well as becoming the league's joint-leading goalscorer this season. Silva was of the opinion that the Argentinean had nothing more to prove, stating: "I think you don't need any more words to describe him.